← Author interview with romantic suspense author, Kenzie Macallan! 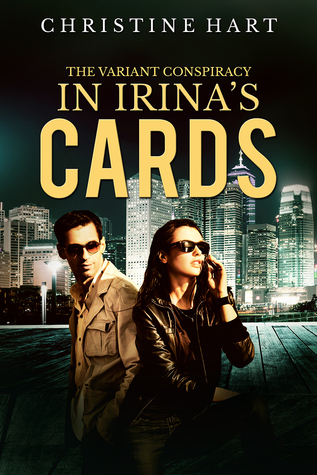 Book Blitz and Giveaway: In Irina’s Cards by Christine Hart! 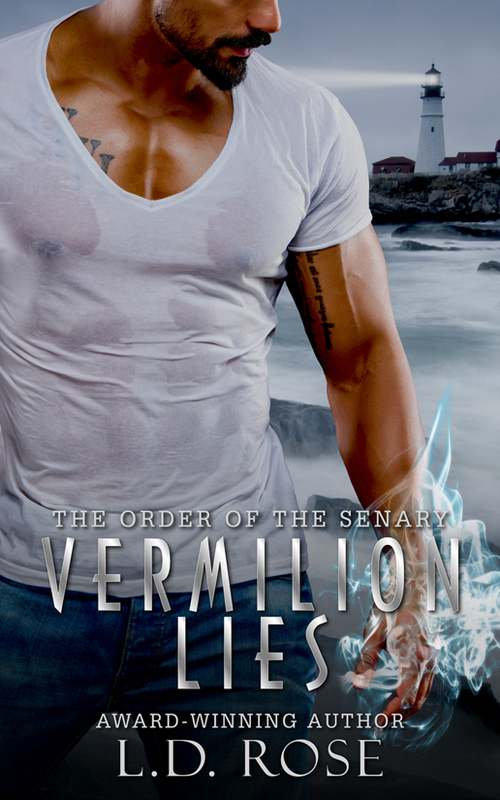 This entry was posted in Uncategorized and tagged authors, book blitz, books, christine hart, excerpt, giveaway, in irinas cards, new adult, new release, novels, readers, reading, romance, science fiction, scifi romance, writers, writing. Bookmark the permalink.